Milos Raonic and coach Richard Krajicek have mutually decided to part ways. Raonic announced the decision via Twitter on Thursday afternoon. 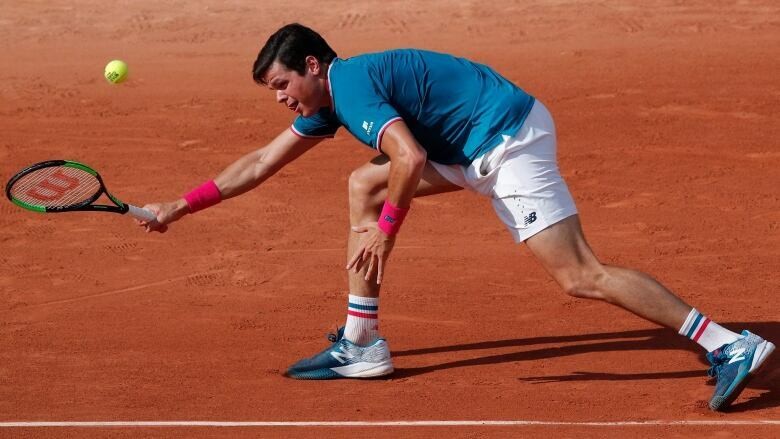 Milos Raonic and coach Richard Krajicek have mutually decided to part ways following the Canadian's early exit from the French Open. Raonic announced the decision via Twitter on Thursday afternoon. Raonic, who was upset by No. 20 Pablo Carreno Busta at Roland Garros, had just hired Krajicek in December. The Canadian will now be searching for his fifth different coach since 2014 after cycling through Carlos Moya and John McEnroe prior to Krajicek.